Right now a team of three Epic employees is doing an “Ask Me Anything” (AMA) on Reddit. 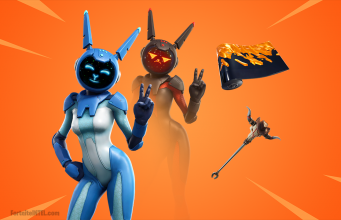 The forum went live at 10 AM PT on February 22nd and Epic immediately began dropping huge news. Leading most headlines is the confirmation that the planes will be vaulted heading into Season 8. But under-the-surface some other bug fixes have been promised. Notably, a long list of audio issues that players have been complaining about for a while. In fact, the top comment on the announcement for the AMA asked about fixing audio issues. 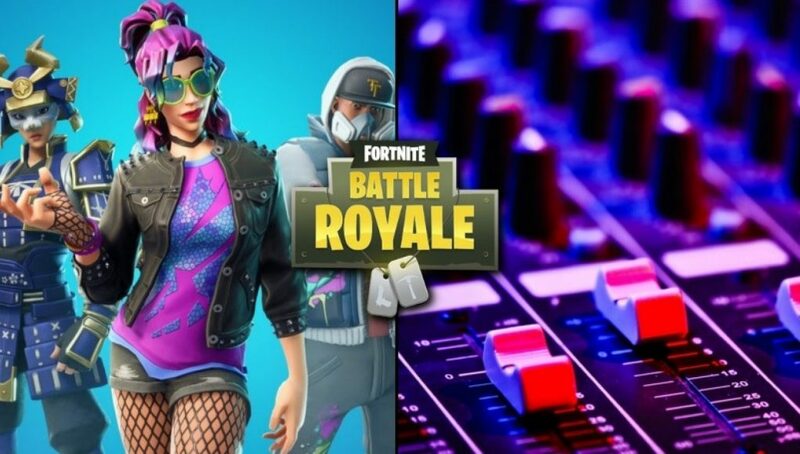 Epic was clearly ready to answer that question as they dropped a list of sixteen different improvements, fixes or changes to the audio in Fortnite. Some of the spots are niche bugs but some are actually large changes that players will notice immediately. The noises made by guns will be changing the most and hopefully for the better. Expect to have a bit of sound shock when weapons you have used for hundreds of hours suddenly sound a bit different. The most important changes in this audio update are for the sounds made by your opponents. Their weapon sounds will be changing which should give a better idea of where people are firing at you from. In close quarters, players will now be able to better distinguish when opponents are moving up or down nearby stairs. Another issue that prevented footsteps from being heard entirely is also going to be fixed. How important were these audio fixes to your enjoyment of the game?